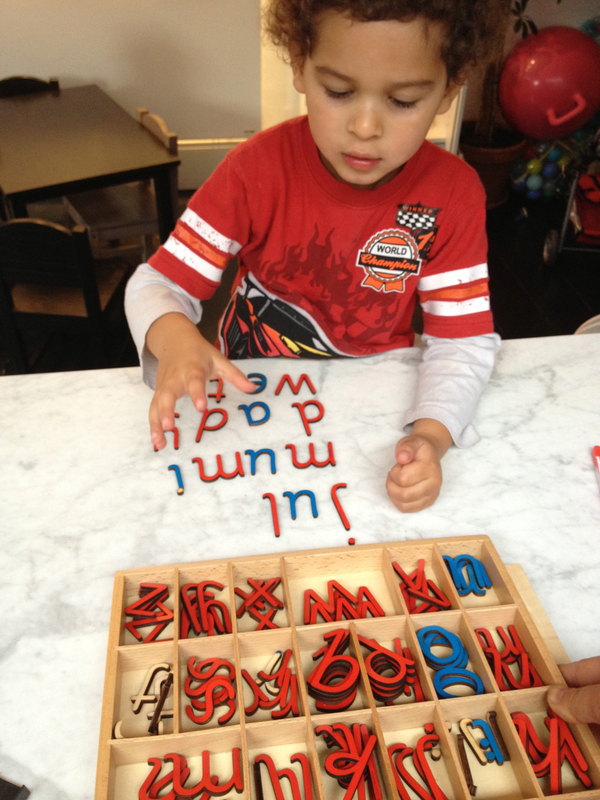 We are an Early Year nursery provider who offers bilingual (English and Mandarin) Montessori nursery services. 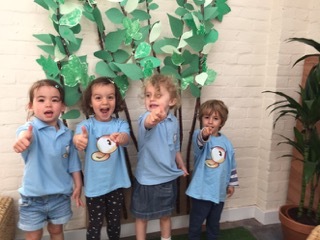 We have two settings: Mandarin Ducklings Home Setting for children from 1 year to under 5 years, and Mandarin Ducklings Marble Hill Park Nursery for children from 2 - 5 years. 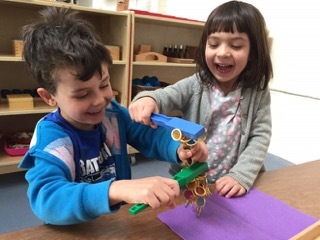 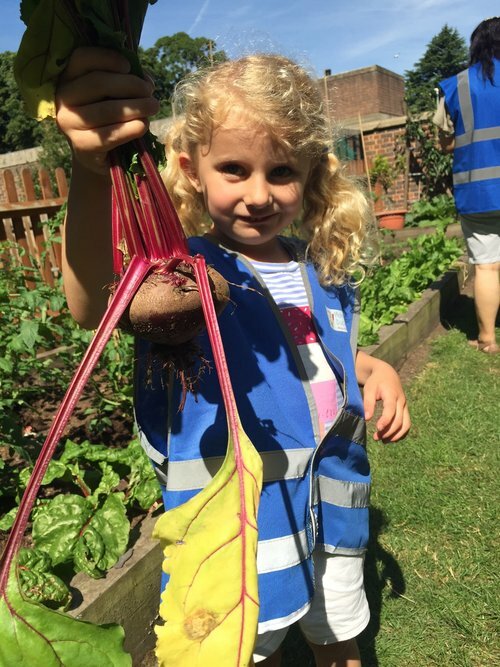 Our aim is to offer children a happy, healthy and stimulating environment where they develop essential skills and learn about the world around us whilst having lots of fun.